Apple Pie Filling is the perfect way to cook up your apples. These tender sweet-tart apples take just minutes to prep and taste so much better than the canned version! 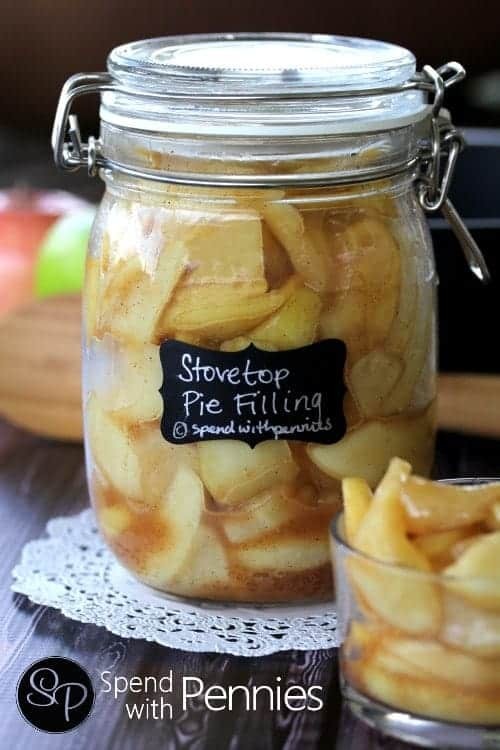 They can be used in pies or tarts or in any recipe that calls for a can of apple pie filling! We scoop them on ice cream or yogurt or even add them to Overnight Refrigerator Oatmeal! 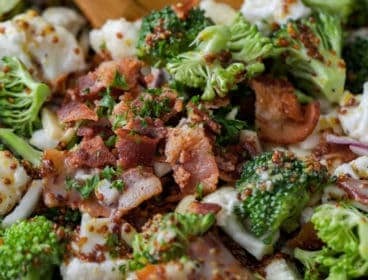 Any variety of apple will work perfectly in this recipe! I looooove Apple pie filling! 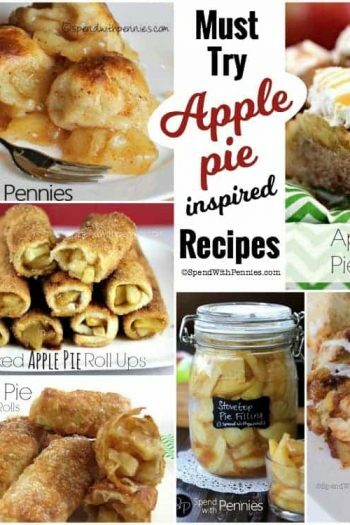 I also have a lot of recipes calling for canned apple pie filling.. and it’s kind of expensive… not to mention, homemade always tastes 1000 x’s better! 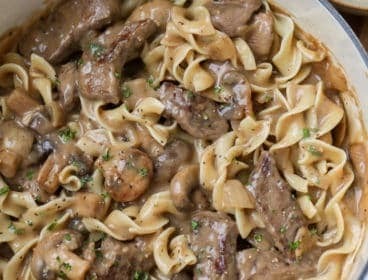 This has to be one of my FAVORITES and if you’ve been looking for an easy Apple Pie Filling recipe.. you’ve found it!! You’ve heard the saying as easy as Apple Pie, this recipe is exactly that… apples are peeled and sliced and simply added to a pan with a bit of water, sugar and cinnamon. Once tender, I add a bit of cornstarch to thicken up this apple pie filling. Any of the juices released from the apples to make the “saucy” part. Voila. It’s that easy! 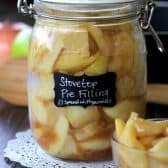 This easy apple pie filling recipe makes the equivalent of 1 can of apple pie filling and takes just about 10 minutes. 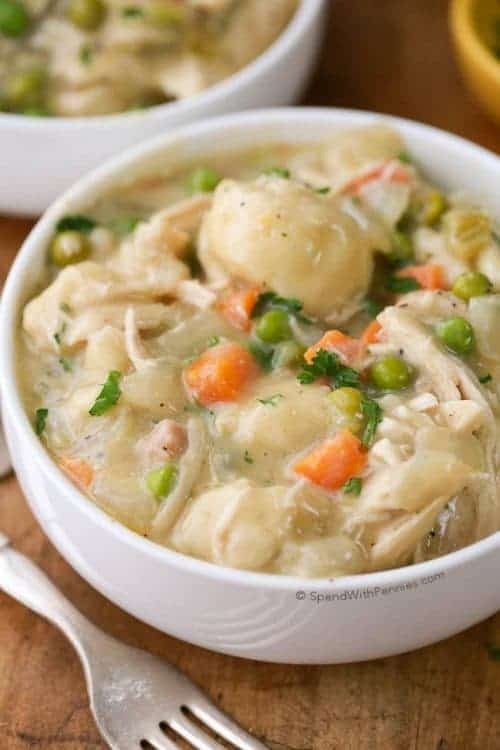 It’s perfect to substitute for a can of apple pie filling (and tastes so much better than the store bought)! Choose a variety of apples that holds up well to cooking such as Granny Smith! 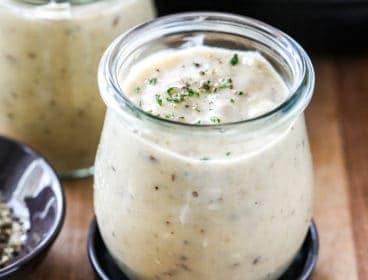 This apple pie filling is delicious and can be used right away. We mainly make it to replace cans of pie filling in recipes, if I am making an actual apple pie from scratch, I don’t pre cook the filling. If you do make this filling you can of course freeze it. 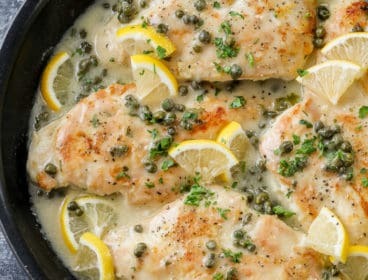 Simply cook as directed and cool. Freeze in a freezer bag. 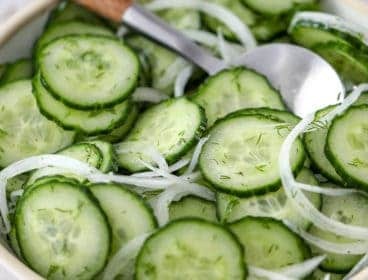 Once ready to use, defrost overnight in the fridge and use as you would from fresh! 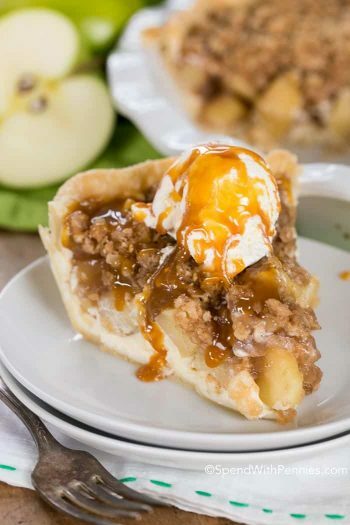 We love this on it’s own or served over ice cream but this easy apple pie filling works perfectly in the recipes below! Apple Pie Egg Rolls: If you like the OLD McDonald’s apple pies (the fried ones!) 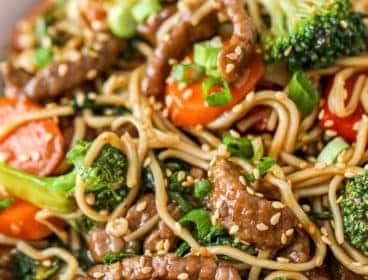 you will LOVE these!!! 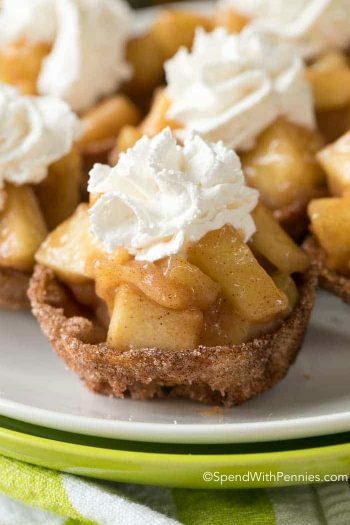 Apple Pie Tacos: Crispy Cinnamon Sugar Shells filled with Warm Apple Pie Filling! Apple Pie Roll Ups: Easy baked apple pie roll ups rolled in cinnamon sugar and served warm! 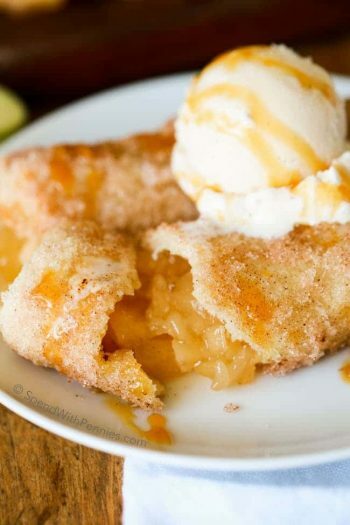 Apple Pie Dumplings: 2 Ingredient Apple Pie Dumplings! This is the easiest dessert to put together! 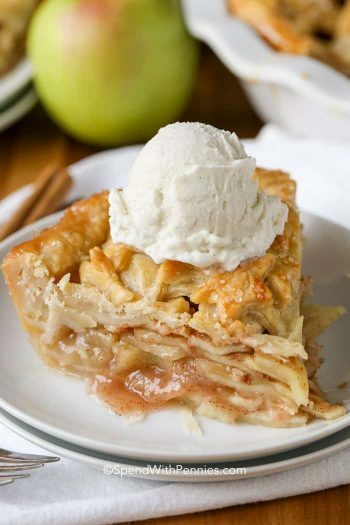 This easy recipe replaces 1 can of store bought apple pie filling! 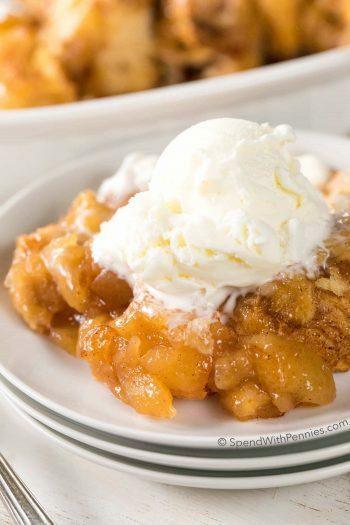 I’ve tried many apple pie filling recipes… and this is definitely one of our favorites! I hope you enjoy it as much as we did!